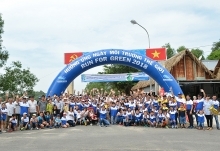 The event was jointly held by the United Nations Development Programme (UNDP) and Citi Foundation, with the collaboration and support from the Vietnamese Ministry of Science and Technology and the Vietnam Volunteer Centre. At the event, the participants exchanged ideas, knowledge and experiences to influence policy initiatives on youth entrepreneurship and social innovation. Co-created in 2017 by UNDP and the Citi Foundation, Youth Co:Lab aims to empower and invest in the youth, so that they can accelerate the implementation of the Sustainable Development Goals (SDGs) through leadership, social innovation and entrepreneurship. 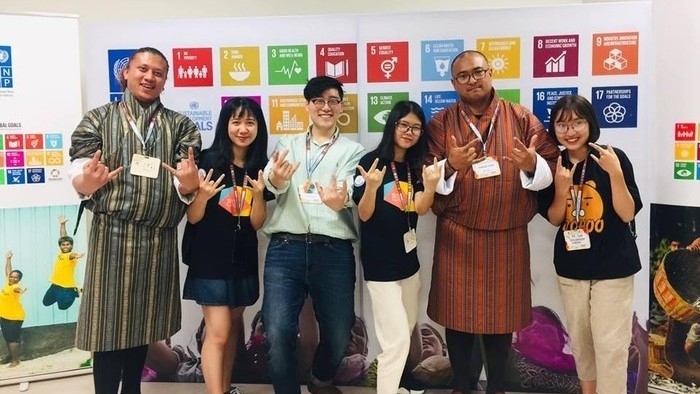 Over the last two years, Youth Co:Lab projects have been implemented in 20 countries and territories across the region, with national dialogues, regional summits and social innovation challenges reaching over 48,000 participants. The initiative has benefitted over 2,500 young social entrepreneurs and helped launch or improve nearly 500 social enterprises. Speaking at the opening ceremony, Valerie Cliff, UNDP Deputy Regional Director for Asia and the Pacific, said the UNDP’s mandate at Youth Co:Lab is to play the role of an integrator and strengthen the ecosystem connecting young people with governments and businesses to scale impact. 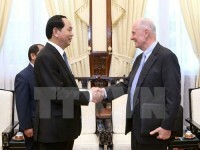 According to Tran Van Tung, Vietnamese Deputy Minister of Science and Technology, said in the current context of global integration and development, startups and innovation play an important role in economic development, addressing global difficulties and challenges as well as achieving sustainable development in each country and all over the world. The Youth Co:Lab Summit 2019 is a significant event for the innovative startup community and the social impact enterprises, in particular. The summit will enable an exchange of ideas and help further developing the start-ups, through incubation, innovation, expanding connections and international cooperation, he added. The two-day summit will conclude with the Youth Co:Lab Regional Social Innovation Challenge, where 30 teams, pre-selected during the national social innovation challenges held across 16 countries respectively, will pitch and showcase their social enterprises and ideas to a panel of esteemed judges.